Numurkah Community Learning Centre (NCLC) is situated in Melville Street, Numurkah. 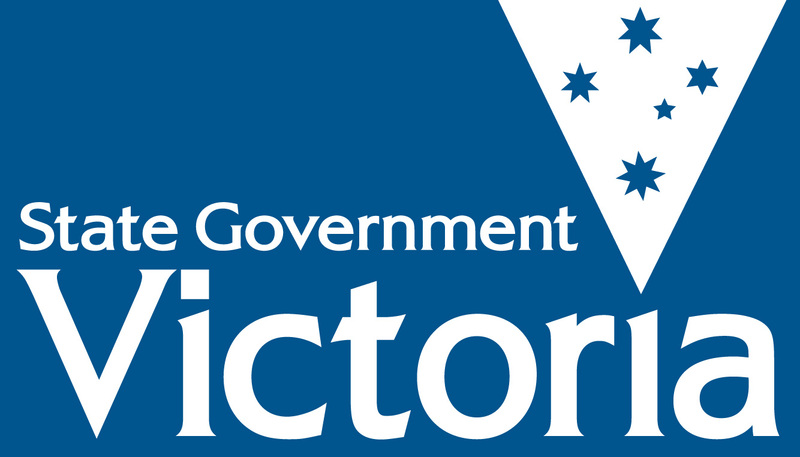 After moving home a few times and being in residence in the Old Courthouse which is a Victorian Heritage Trust building for many years, we are now based at 99 Melville Street where we work alongside the Visitor Information Centre and Moira Family Daycare. NCLC began its life as place for people to gather and socialise in an environment which was open to all community members, with a focus on new mums and people who were looking for company and new challenges. Since those early days NCLC has grown to cater for many age groups and diverse needs. 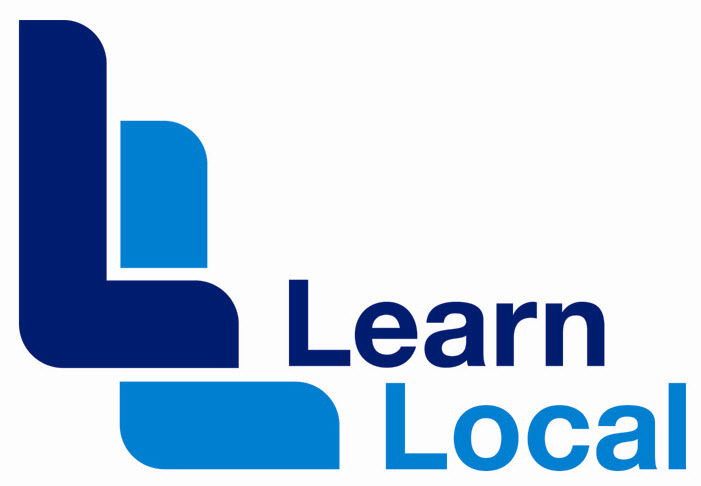 We are proud to be a Learn Local Organisation and deliver quality programs to the community, both in certificate and non certificate courses.